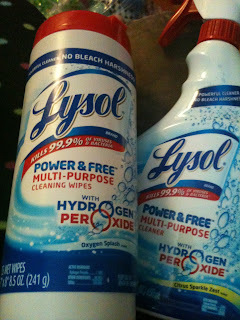 Recently, I was asked to try Lysol Power & Free, and I thought ok, let me do some research first. So I broke out the “google”, and went to work. 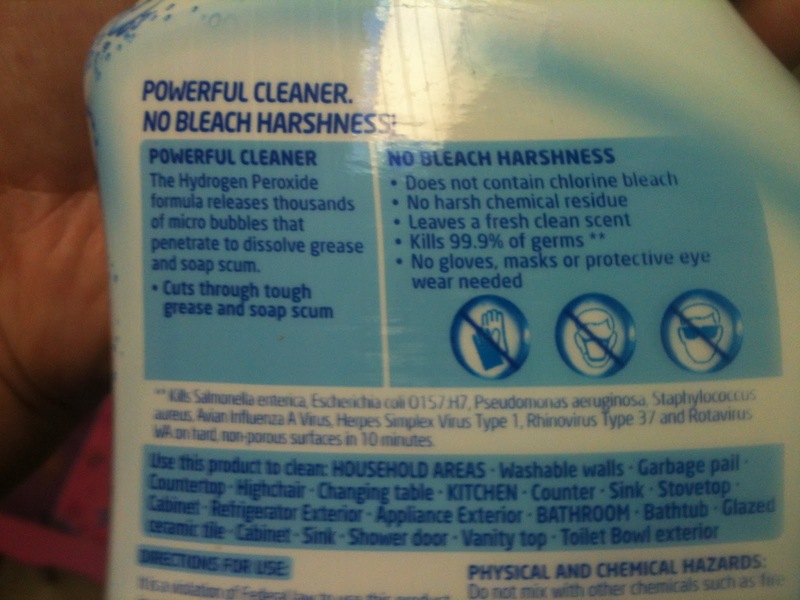 And here is what Lysol’s website says about the wipes. 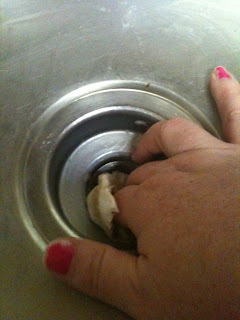 Lysol® Power & Free™ Multi-Purpose Wipes provide powerful cleaning without the harshness of bleach. 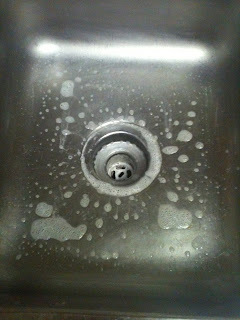 The hydrogen peroxide formula releases thousands of micro bubbles that penetrate to disolve soap scum and bathroom messes. 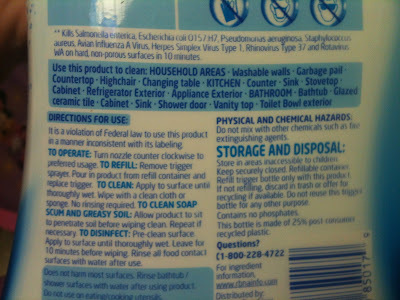 Use on a variety of surfaces, including: counter tops, sinks, door knobs, light switches, telephones, bathtub, toilet seat, glazed ceramic tiles, cabinets, shower door, vanity tops, chrome fixtures. So I thought, ok, I’ll give it a try. So after a what seemed like forever wait, my Lysol® Power & Free™ arrived in the mail. I was so excited, because, I had been waiting to really clean my sink since I knew I would need to have a place to test the product. So I got to work right away. 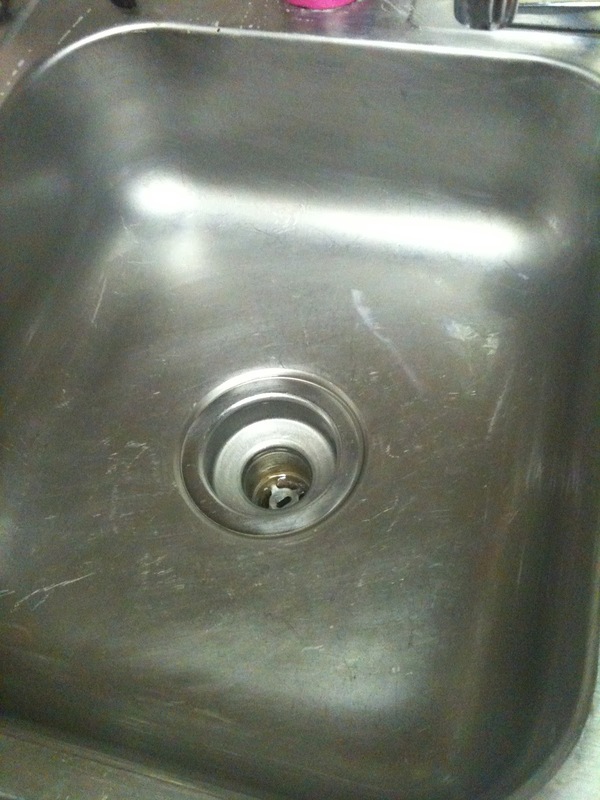 This is my sink before. 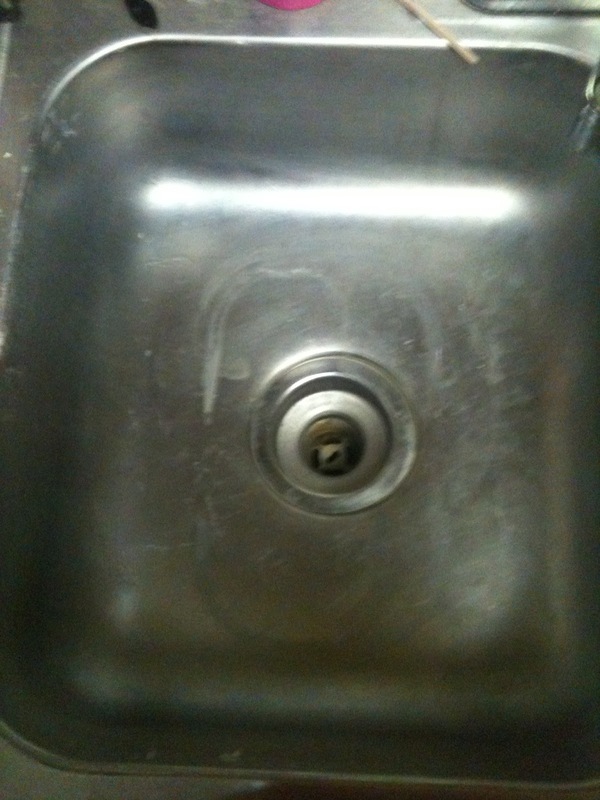 Not too dirty, as I had been rinsing out the sink, just not cleaning it. I sprayed everything down, and I was really impressed with out it all bubbled up. (I love bubbles when cleaning). While it sat, I cleaned the drain out with one of the Lysol® Power & Free™ wipes. Looks pretty good, if you asked me. I did finish up with a quick rinse of water, just to wash everything down. I really liked the cleaning power it has, and I think I will eventually buy the rest of the Power & Free™ products. 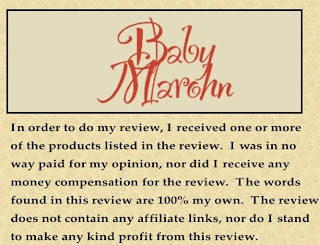 In case you are wondering, here is what the back of the bottle says. 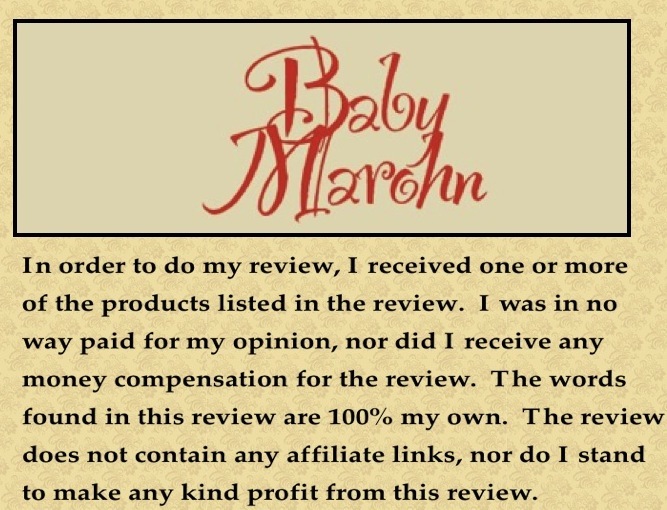 Disclaimer: Even though I was provided these products for free as part of a BzzAgent Campaign, my words are my own, and I did not receive any monetary compensation for my review. « Fels-Naptha Laundry Bar Follow up.